In this episode I was able to speak with the good folk behind the upcoming steampunk iOS interactive fiction multiplayer racing game, 80 Days. Yeah. I spoke with John Ingold and Joe Humphrey, the co-founders of Inkle Studios, as well as Meg Jayanth, the lead writer on the game. For more information about 80 Days or our interviewees check out the links and the video below. 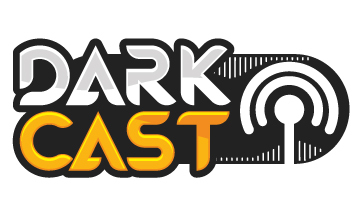 Remember that you can send any suggestions and comments to podcast@darkstation.com or post them on our official twitter. You can also subscribe to us on iTunes. While you're there, review us to let us know how we're doing. All comments, critiques and suggestions are appreciated.